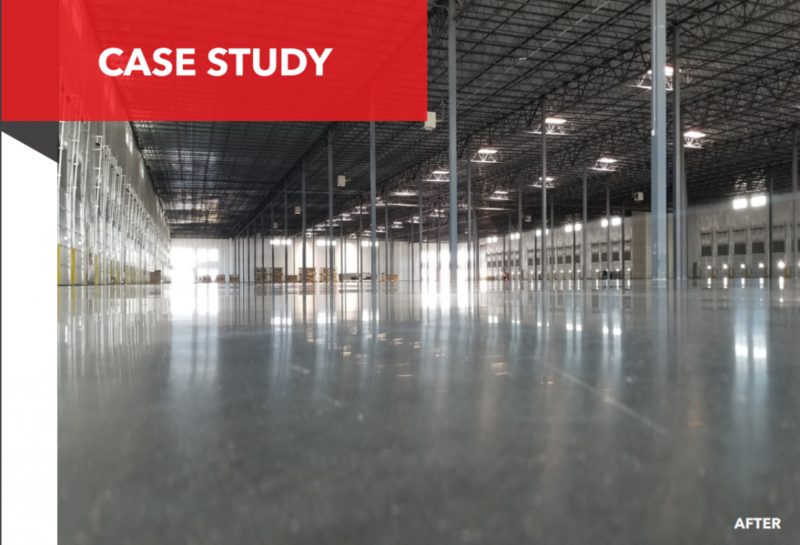 Whether it’s a warehouse, retail store, hospital, restaurant, or some other space, commercial and industrial floors have to be durable and able to handle a great deal of wear and tear. Day in and day out, they have to be able to withstand not only foot traffic but also the movement of machines and heavy equipment. 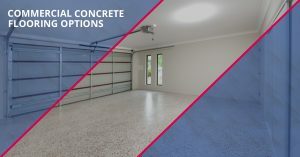 On top of this, commercial spaces where customers will be—like restaurants and retail shops—also have to be aesthetically pleasing and help accomplish the goal of your business. 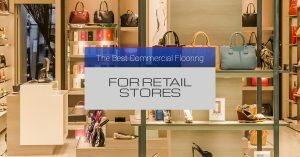 When most people enter a store, they are focused on one thing and one thing only—locating the perfect find. Rarely do they look down and take notice of the floor beneath their feet unless it has some glaringly apparent quality to it. 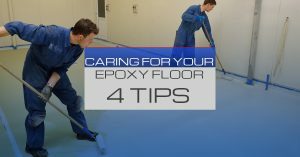 However, while this may be true, there are many other driving factors that determine how consumers behave, and the look and feel of your commercial flooring can most certainly impact your business. 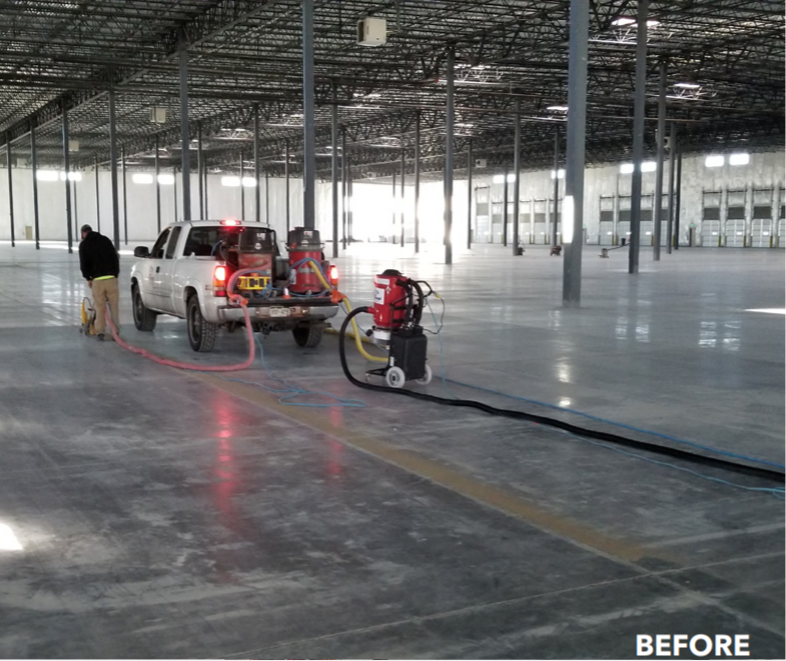 As we mentioned before in a previous blog, the color and look of your commercial retail flooring can have a number of effects, not only on your customers but also on the business as a whole.